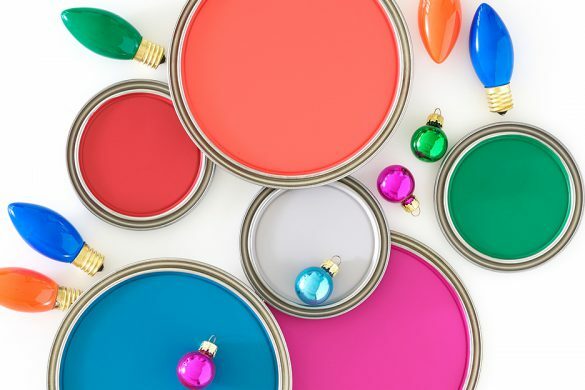 To say that we—color-crazy home decorating aficionados that we are—have been huge fans of the House of Turquoise blog for several years would be an understatement. 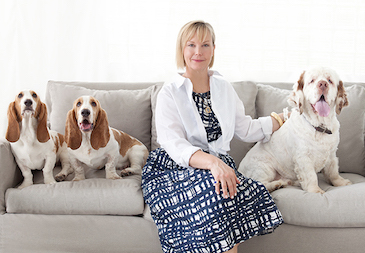 We’ve eagerly looked forward to tastemaker Erin Olson Moser’s daily posts on all things crisp, cool, coastal, and holy-cow fabulous, and that feature one of our all-time favorite pops of color. So with a dull, drab, mostly colorless winter in full swing in the Northeast, we knew just who to call to kick off our annual series of guest-styled posts. Erin put together this lighthearted bedding look because, she says, “I wanted something that makes me happy, and this mix of colors and patterns definitely puts a smile on my face.” She was immediately drawn to the Lyric Paisley duvet cover, which features an intricate, Indian-inspired pattern bursting with bold brights like fuchsia, lemon, tangerine, and, of course, turquoise. 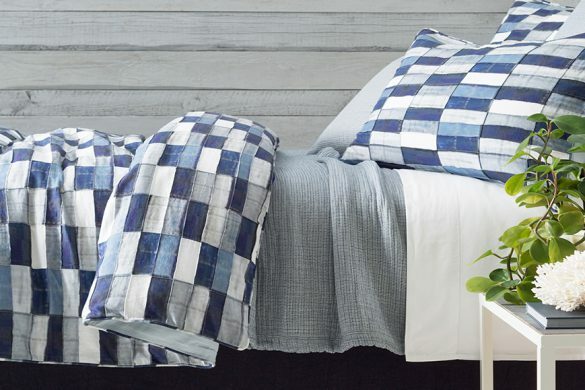 When she discovered that most of the same hues were front and center on this gorgeous printed sheet set, she couldn’t resist the peppy pairing. 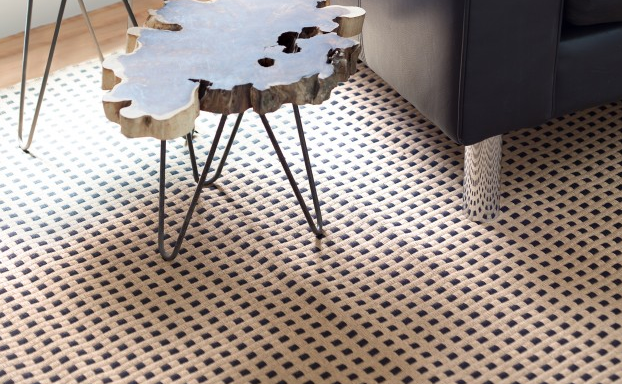 We can’t get enough of how incredible the two patterns look together. To break up all that pattern, Erin added in a trio of whites: a unique wave-textured matelassé coverlet, cotton hemstitch pillowcases, and a gauzy linen wisp of a bed skirt. That allowed her to layer in more color, including a kitten-soft lace throw in summery azalea, Euro pillows in the same low-maintenance cotton paisley as the duvet, and a pair of modern turquoise—are you sensing a theme?—matelassé shams. 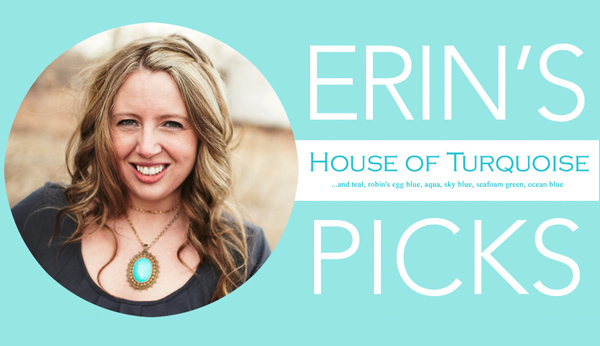 “Soft, beautiful fabrics; fun, happy colors; and crisp, classic staples—really something for everyone!” Erin notes. The pinks, blues, and tangerine are echoed in the bold stripe of the woven cotton rug, which instantly brightens the pale walls and trim of the room. Erin also tucked a braided jute pouf in the corner, which can not only double as extra seating in other rooms when needed, but also makes the perfect boost into a high bed, or a footstool for putting on slippers or shoes in the morning. Want to add a bit of bright delight to your winter bedding? 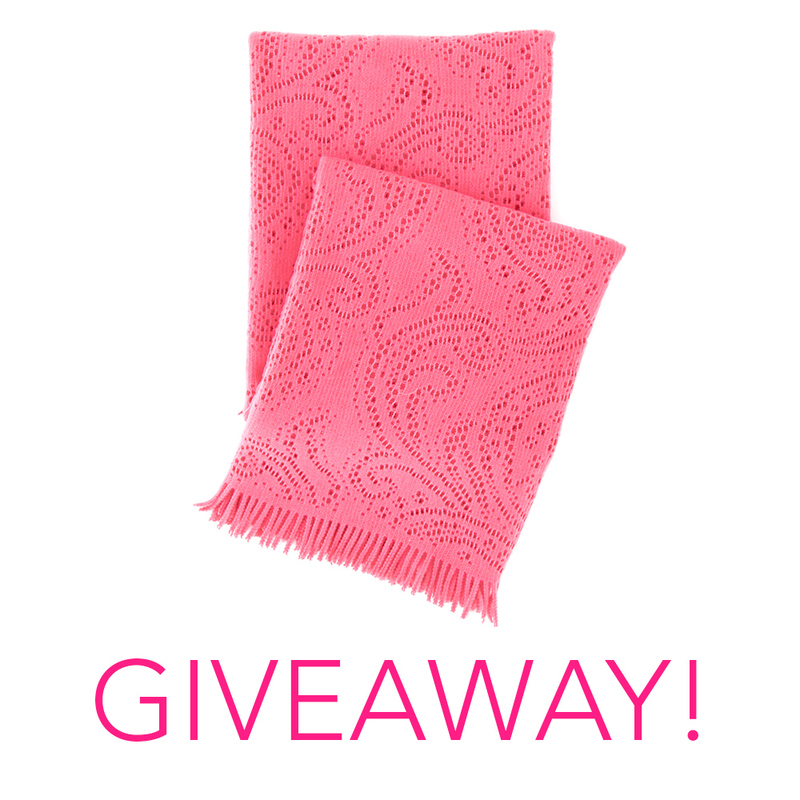 We’re giving away a Paisley Lace Azalea throw from Pine Cone Hill to one lucky reader–valued at $88! Check out the Rafflecopter entry form below for 4 easy ways to enter! Contest ends on Sunday, February 1 at 11:59 p.m. EST. View the full details. Congratulations to our winner, Suzanne from Arkansas! 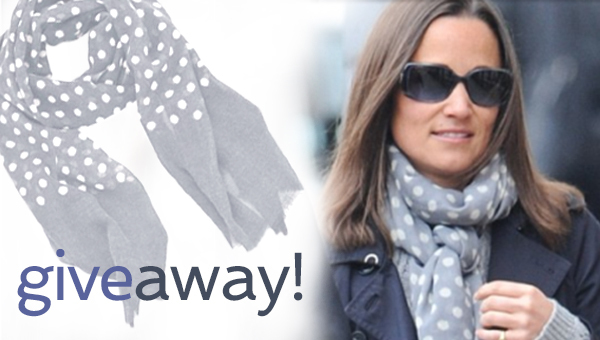 Steal Pippa Middleton’s Style—Featuring a Pine Cone Hill Scarf! 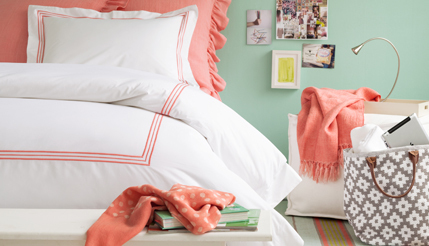 I love adding color to me bedding by having two colorful shams and the rest of the bedding neutral. I love the idea to have a basic bedding and adding lots of layers. I love to add a bright blanket for snuggling. I love adding color with new colorful fun throw pillows and a colorful throw! 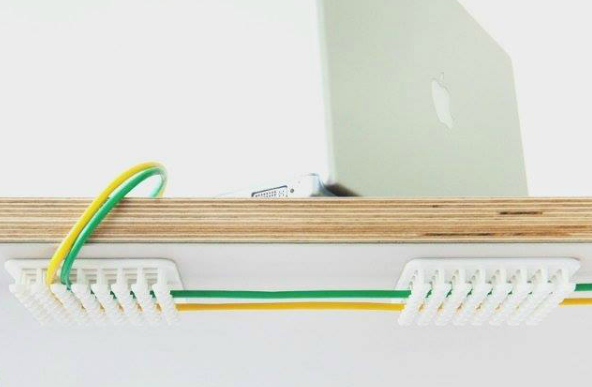 Love to add fresh bits of color to brighten up my spaces. Love the bedding choices! Love adding color with a bright throw and throw pillows. I love the mixing of patterns and splashes of hopeful colors! The lace pattern is a new lovely twist. 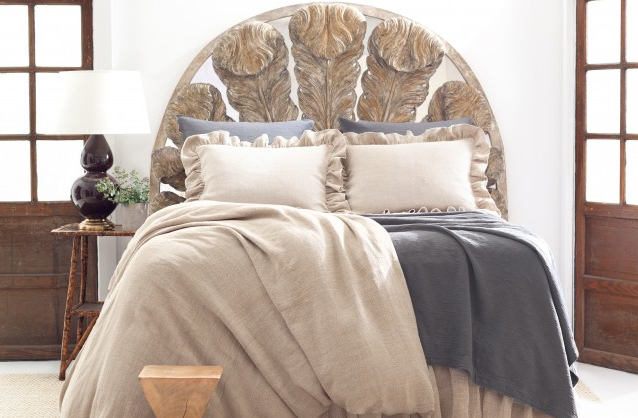 I love throws like this one to toss on the bed or- the couch or the chair in the corner of the room! Also- beautiful shams are a FAVORITE way to add color for me! Love to add color with shams, pillows or a throw blanket. This throw is so pretty…loving this color right now! So fresh and happy. Colorful sheet and some accent pillows. I always need a colorful throw this time of year. I change out my duvet for a bright, cheerful quilt. Yes….a bright throw and bright colored/patterned Shams…bedding is blue and white and the give a way throw would be just perfect!! Thanks a million! I always find that a colorful throw and pillows always brighten up the bedroom. Thank you for the chance to win the Azalea Paisley throw from Pine Cone Hill. Fingers crossed!! Love the bed set Erin put together! I love to add pops of bright colors! I just got some new patterned sheets. Navy on white. I’ve always had solids and love the way this print looks on our bed. Layering with solids and prints make a wow statement–especially with bright, coordinating colors. I love to add a bright throw and some coordinating throw pillows or Euro shams. Just love the happy Lyric Paisley duvet cover & shams! Happy 2015! I like to use pillows and throws to add color during winter. I love cute pillows and a blanket to add fun and color!! I love adding pillows and a blanket to add fun and color! Love Erin, and love each of these beautiful items. 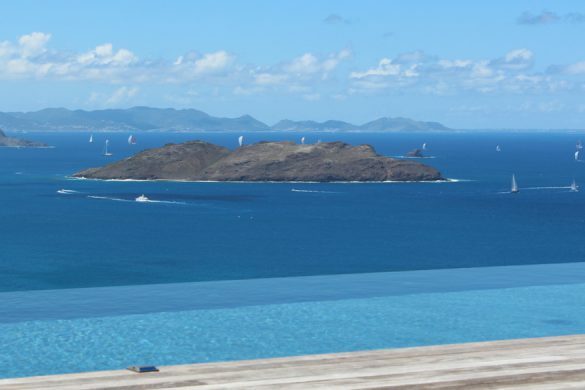 It’s all so bright and sunny – a sure way to wake up happy each day! lovely throws and new bathroom accessories! I love adding color in my winter bedding by selecting bright pillows that coordinate with curtains, wall decor, etc. The color is to remind you that Spring is on its way!! I love fun color flannel sheets. We always use red flannel sheets to warm us up during the winter. Layering fun colors with lots of white for a relaxed beachy feel. 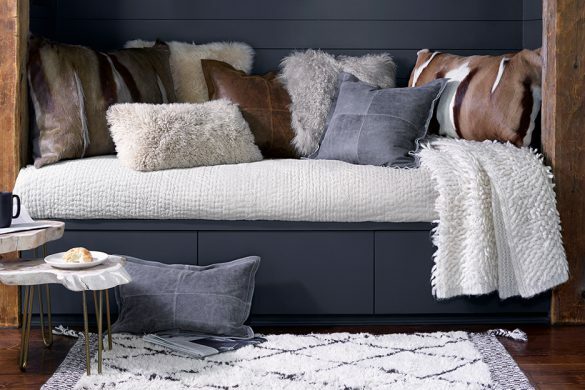 Nothing says “Cozy” like Throws and Pillows! I use my special tie-dyed pillows that my daughter made to brighten up my bedding. Add a spritz of pastel color! This would go with the guest bedroom that I am redoing. Nothing beats a quality throw in a beautiful color!